The Lone Ranger is a 1938 American Republic Movie serial based on the radio program of the same name. 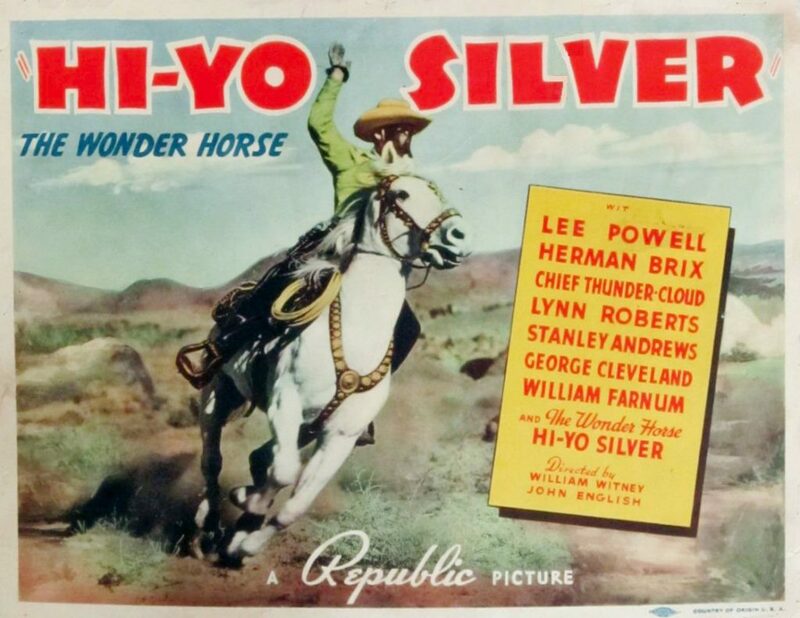 It was the ninth of the sixty-six serials produced by Republic, the fourth western (a third of Republic’s serials were westerns) and the first Republic serial release of 1938. The following year a sequel serial The Lone Ranger Rides Again was released.